The level of the false keyboard is higher than the ATM surface. 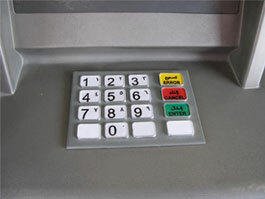 The keyboard to log/record your PIN code when you enter it after inserting the card. Original keyboard is at the same level. 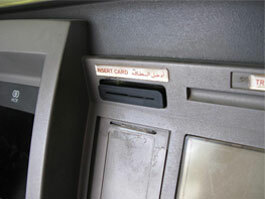 The level of the card slot is same as the ATM surface and some ATMs also have aflashing green light. 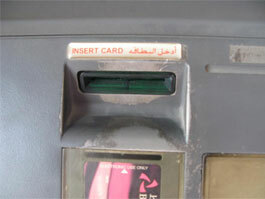 The magnetic strip reader on top of the actual card slot. 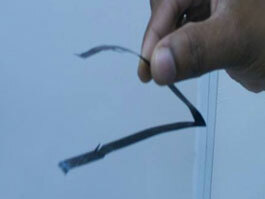 As soon as the victim is gone, and they have your PIN , The thief can remove the glued trap, by grasping the folded tips, he simply pulls the trap out that has retained your card. The thief pretending to help. 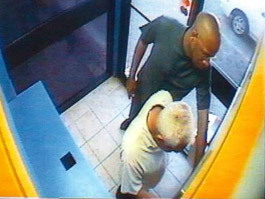 What he is really doing is trying to gain the victim‘s PIN, now that he has captured his card. 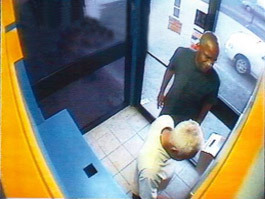 The good Thief convinces the victim He can recover the card,if he presses his PIN at the same time the Thief press “cancel” and “enter”, he has the PIN the victim provided unknowingly. 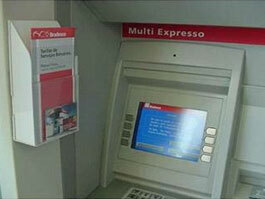 Bank ATMs Converted to Steal IDs of Bank Customers !!! What can you do to avoid such scams/fraud? Always use the same ATM as far as possible! 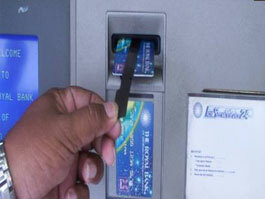 You are more likely to spot any tampering if you are using a familiar ATM machine! 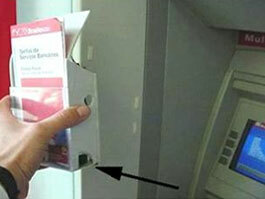 Be vigilant and observant to notice anything different about your ATM! 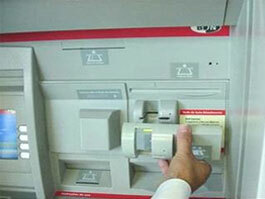 Most ATM keyboards are set within the body and are not protruding above the base! Check to be sure. 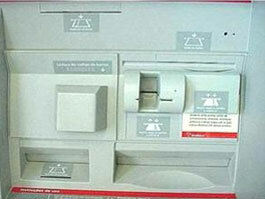 The card slots are also set within the body of the ATM machine and not protruding above it! Check this also. 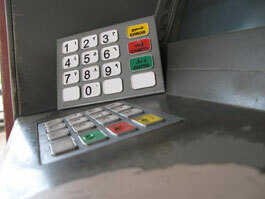 Look out for miniature cameras stuck to the ATM top that can photograph your PIN code entry! Shield your hand with a paper sheet or envelope and enter the PIN code under this cover!